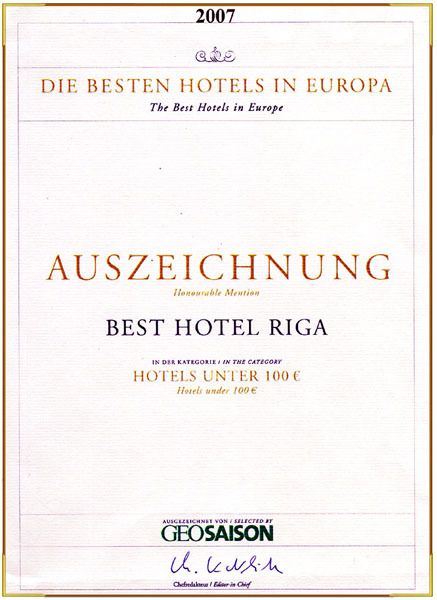 Rooms at Best Hotel in Riga. 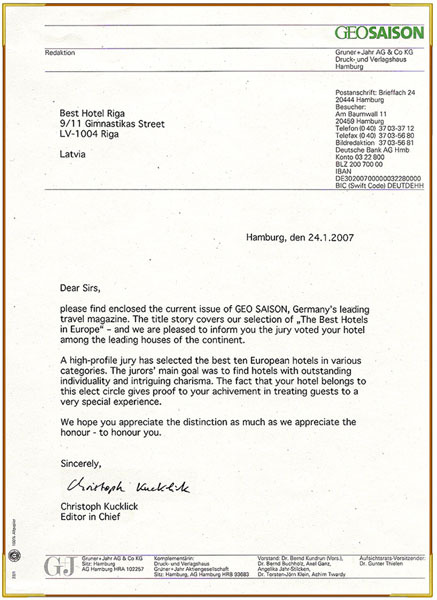 Best Hotel in Riga. 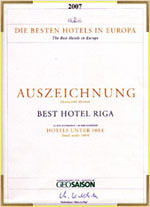 BEST HOTEL - is an opportunity to rent a comfortable and not expensive room in Riga. 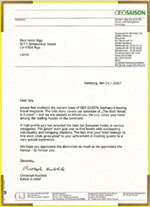 It is a good value of your money. Excellent conditions for both work and relaxation. - Single room - room for one person. 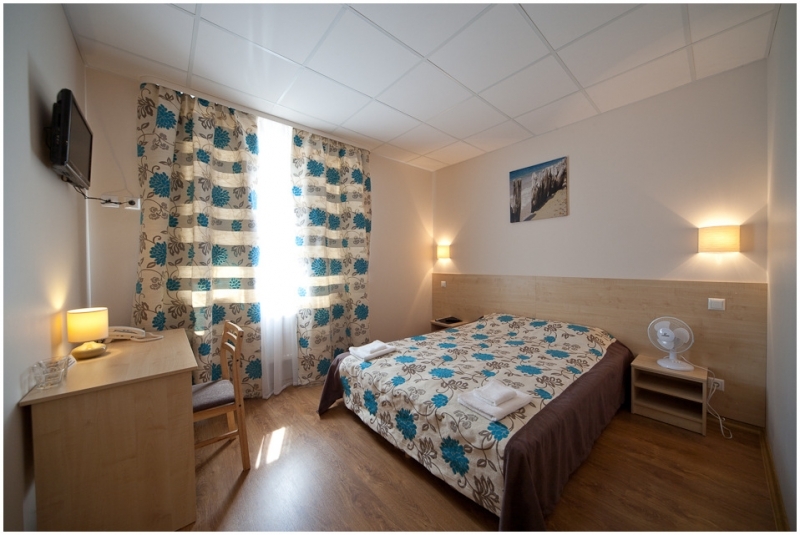 - Double room - room for two persons with one double bed. - Twin room - room for two persons with two single beds. 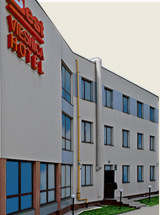 - Triple room - room for three persons with three single beds. - Family room - room with one double and one single bed. - Junior Suite - large (30 m2) room for two persons with sitting area, large TV and a spacious bathroom with equipped bathtub and bidet. 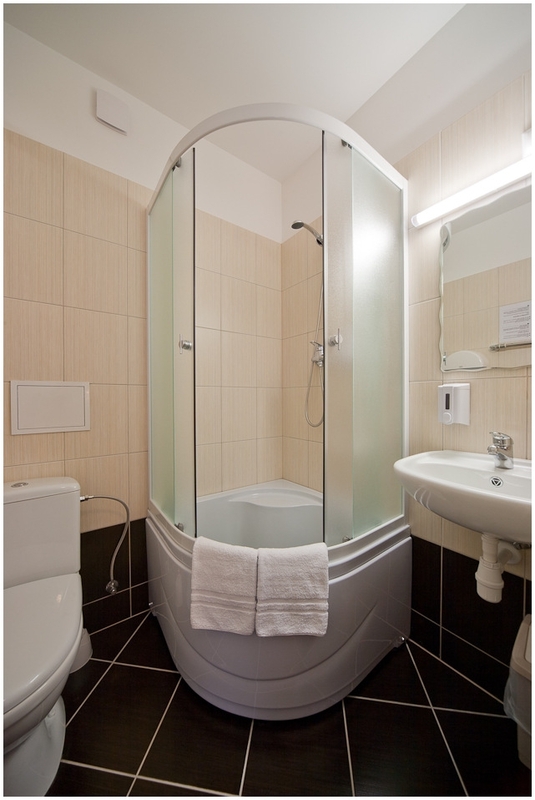 It is also possible to make a reservation for two conjoining rooms. Each room has a TV, telephone line, separate shower and bathroom. All rooms are equipped with Wi-Fi. 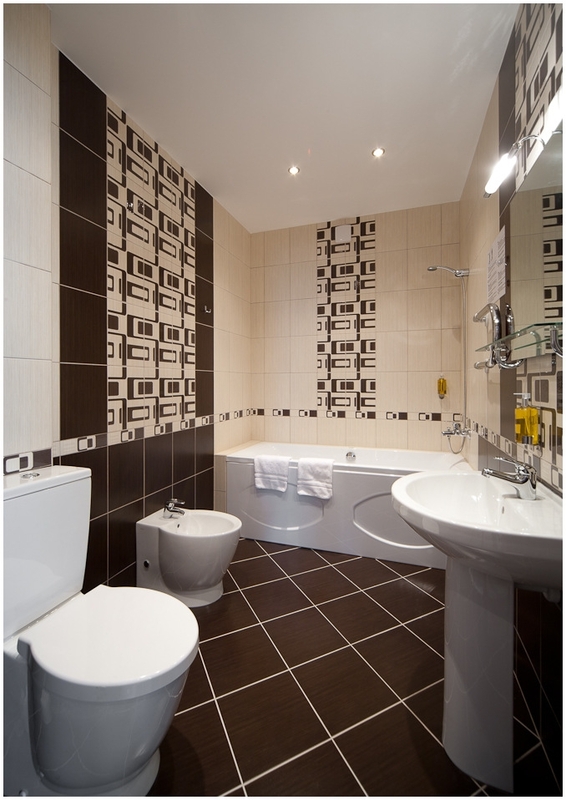 All rooms are perfectly clean, simple, yet eye-catchingly stylish. 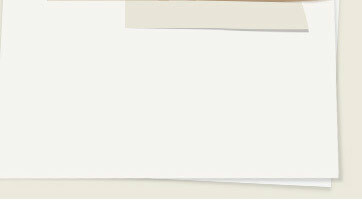 When you choose BEST HOTEL, you are chosing cosiness, comfort, cleanness and staff that pays detailed attention to the individual needs of each particular guest - a quality you don't always see at the big name hotels.